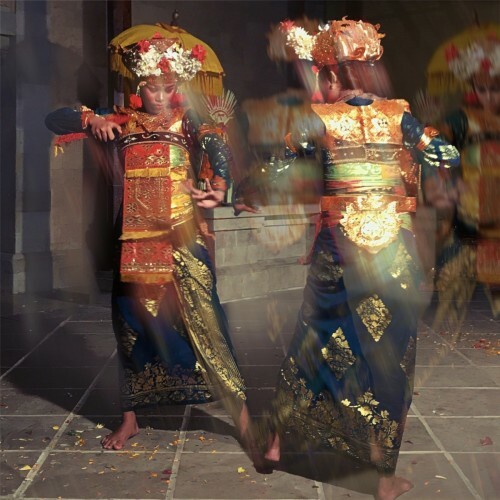 The Amandari hosts traditional Balinese dance performances regularly. The local village children practice their dances daily on the resort grounds and their performance was impressive. 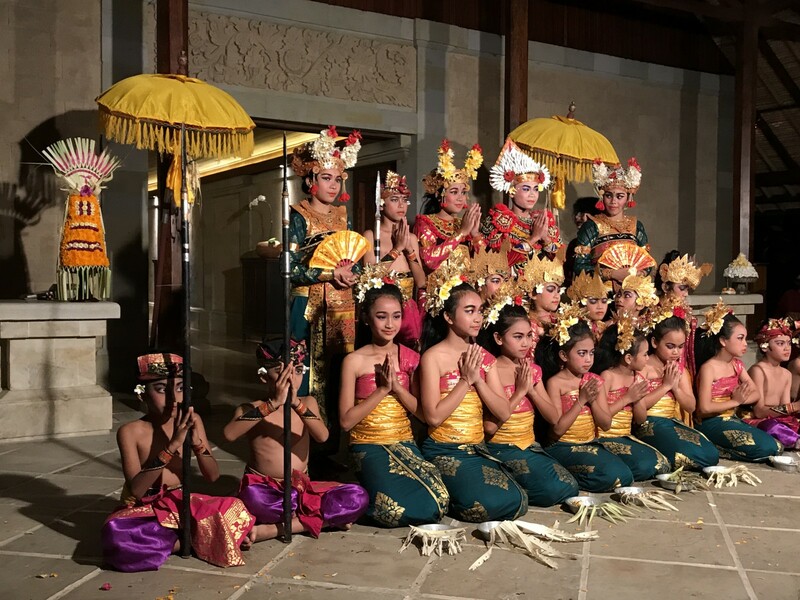 Hindu children in Bali are often played music while they are in the womb since the tradition of dance is so much a part of the religious and artistic culture. 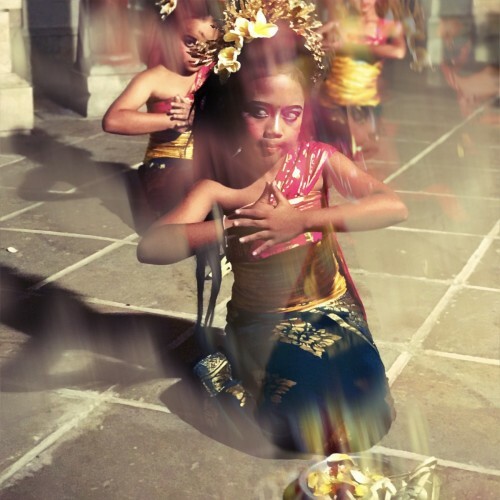 Balinese dance includes expressive eyes and elaborate costumes. This was not an awkward school performance… these children had amazing dance skills. Many of them are the children of Amandari employees. The performance included group dances, solo dance, and performances with only two or three people. All were impressive. It was nice to be able to see this part of traditional Hindu culture without making extensive plans. 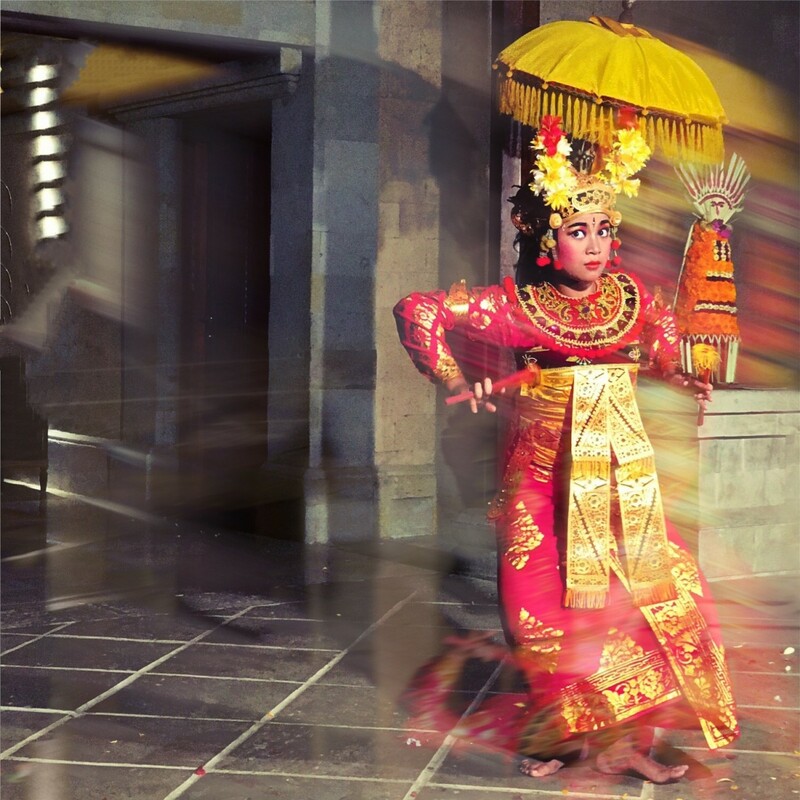 The dance performance was a beautiful and memorable highlight of my stay at the Amandari. A full schedule of cultural events and experiences at the Amandari can be found on the hotel’s website. Rates from $700 USD (9,290,664 IDR) per night.